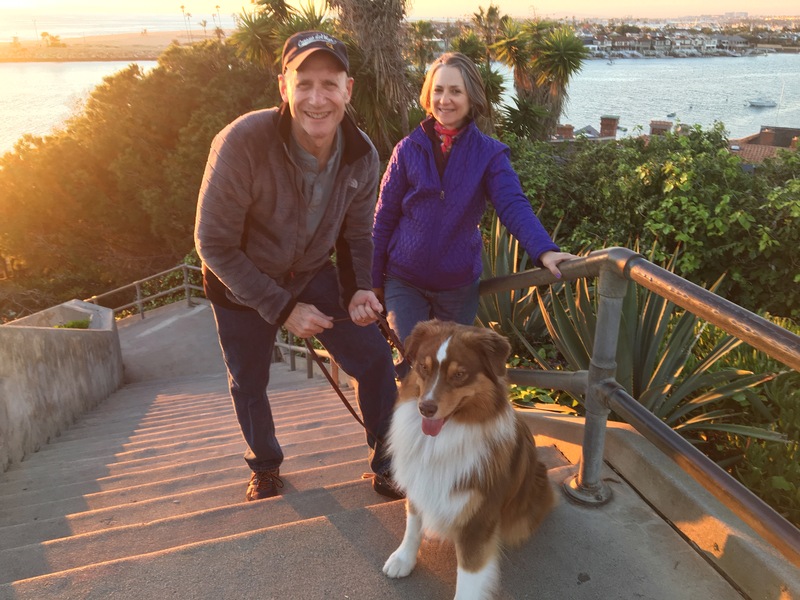 We had no plans to be in California in January, but the great thing about being retired is that you can do whatever you want! 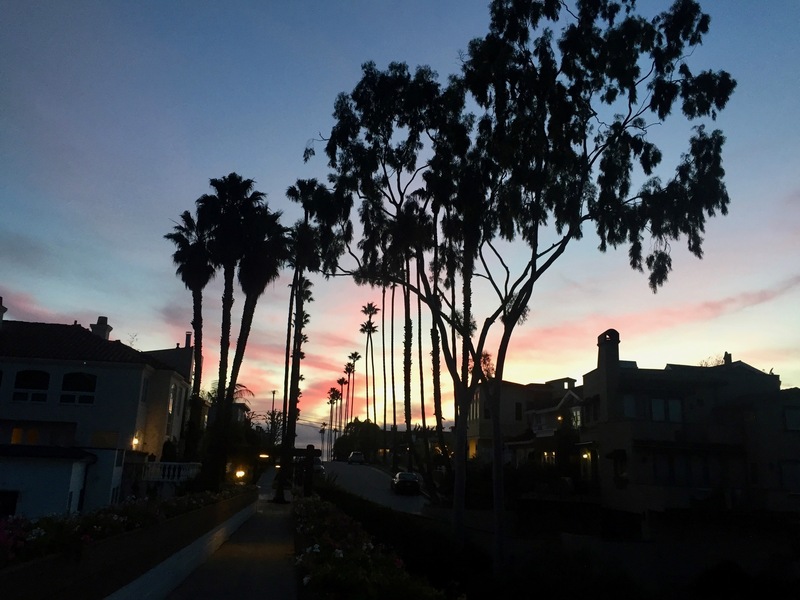 The weather was cold and dreary in the ATL and we were itching to ride, so we cashed in some frequent flyer points and we booked a flight to a warmer climate to continue our training for C2C. 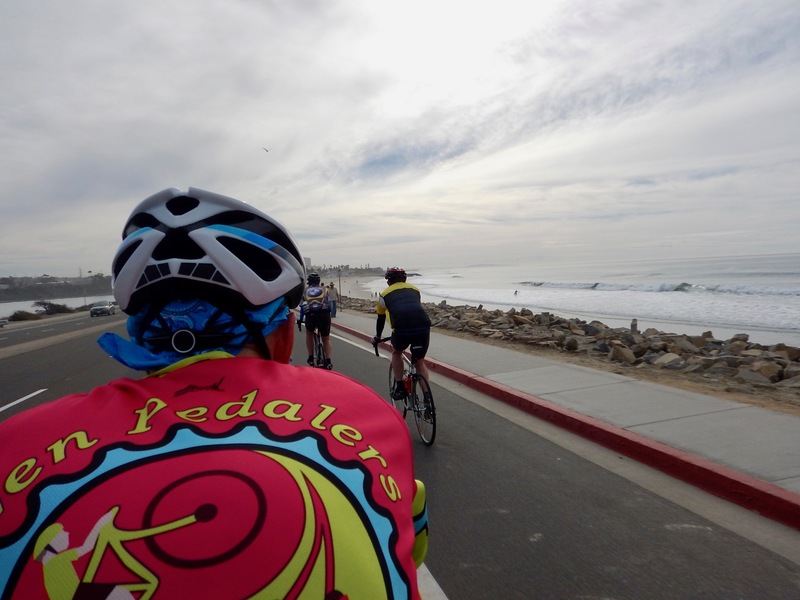 We got things started with a 38-mile Saturday group ride with Nancy and Michael down in Encinitas. 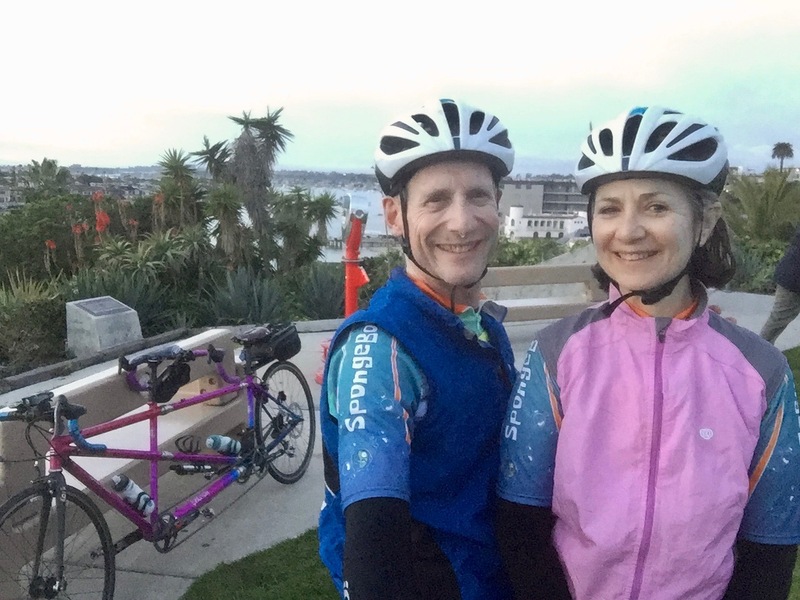 On Sunday we rode 42 miles with our OC friends Brit and Kevin. Monday we waited out a wet morning but we were happy with a 24- mile sunset ride after the rains cleared on day three. Tuesday looked to be a cloudy day with temps in a narrow range of 55-60 so we hit the road at about 10:15 after a last check of the radar. 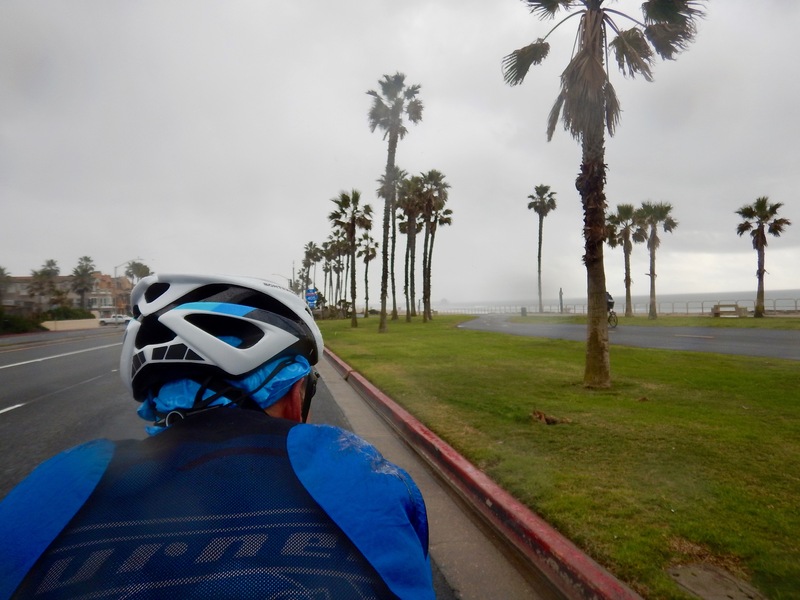 It looked good, it looked safe, and we were flying up the PCH with a tail wind. We knew that we would struggle on the way south, but didn’t imagine that we would be adding a misty rain to our day. We called it all good training and were happy when we finally rode out of the rain, and happier still when we finished our ride! We are expecting rain for the next two days, but only for parts of those days, so it looks like the bike won’t be staying clean this trip and we’ll be spending time checking the radar… we’ll keep you posted. Only 52 days until our 52-day cross-country bike ride. Follow all the action by following us right here on tandempalooza.com. Previous Post Major Announcement Time!